Adres: British Airways Plc, Waterside, PO Box 365, Harmondsworth,UB7 0GB. British Airways is the largest airline company and the national carrier of Great Britain and among the largest ones in Europe. It is the largest airline in Britain by the fleet size, number of international flights, and the second largest company by the number of passengers. The main hubs are Heathrow and Gatwick. 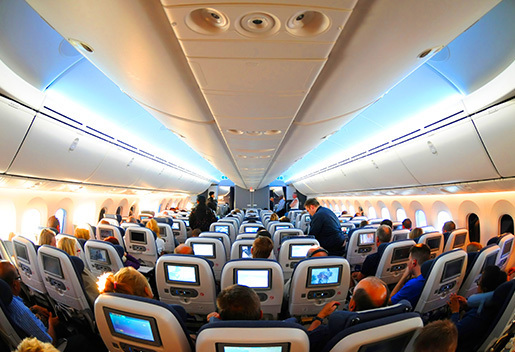 British Airways has an A-type licence, that is it has the right to transport passengers, cargo, and mail aboard the planes with 20 and more seats. 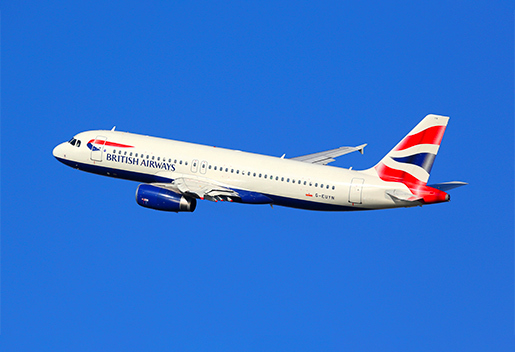 British Airways is a member of Oneworld alliance.